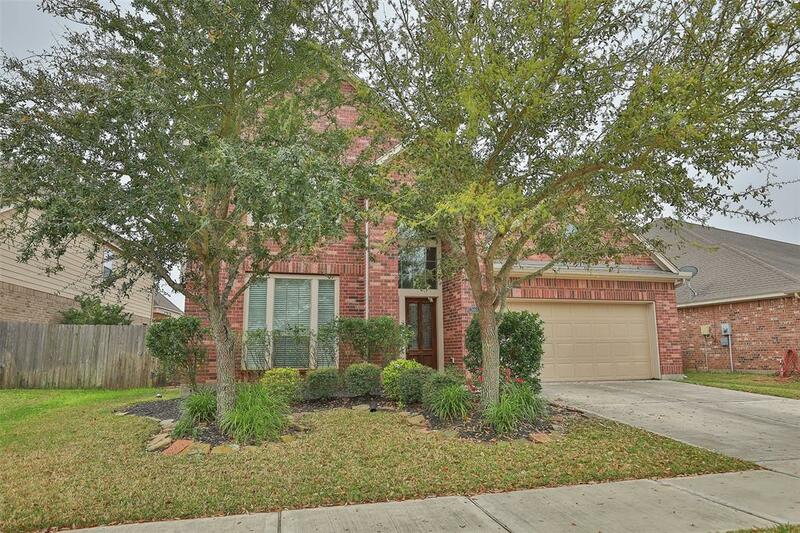 Elegant PINE MILL RANCH home in great Katy Schools Formal living and dining plus den. 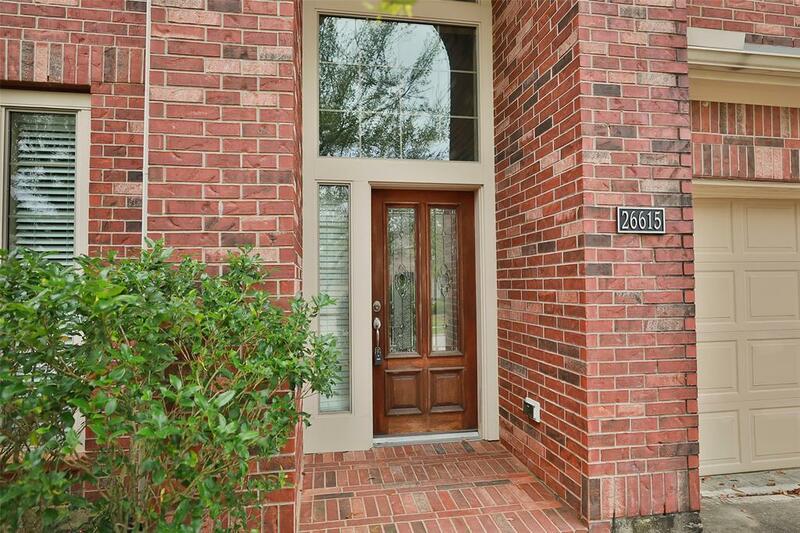 Master is downstairs in this 4 spacious bedroom home. 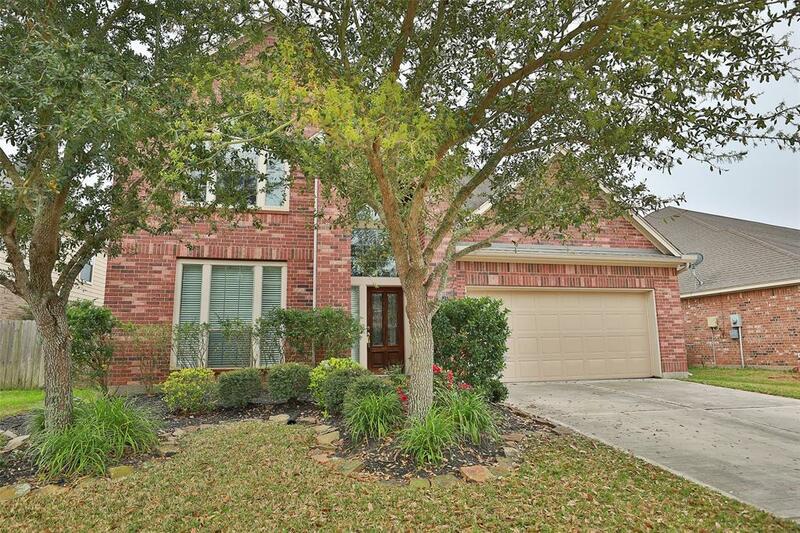 3.5 baths with 3 CAR (1 tandem) GARAGE. Neutral tile and carpet throughout. Granite counters built in microwave open concept to den with floor to ceiling windows, so lovely, so comfortable. 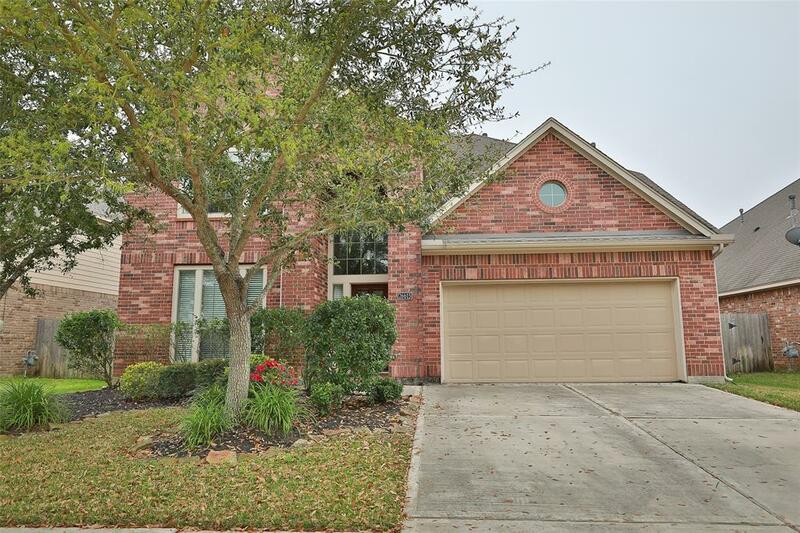 Pine Mill Ranch offers biking and walking trails a community lake and fountains, swimming pool spray parks tennis courts, a recreation center, parks and playgrounds make the Pine Mill Ranch lifestyle enjoyable for all.